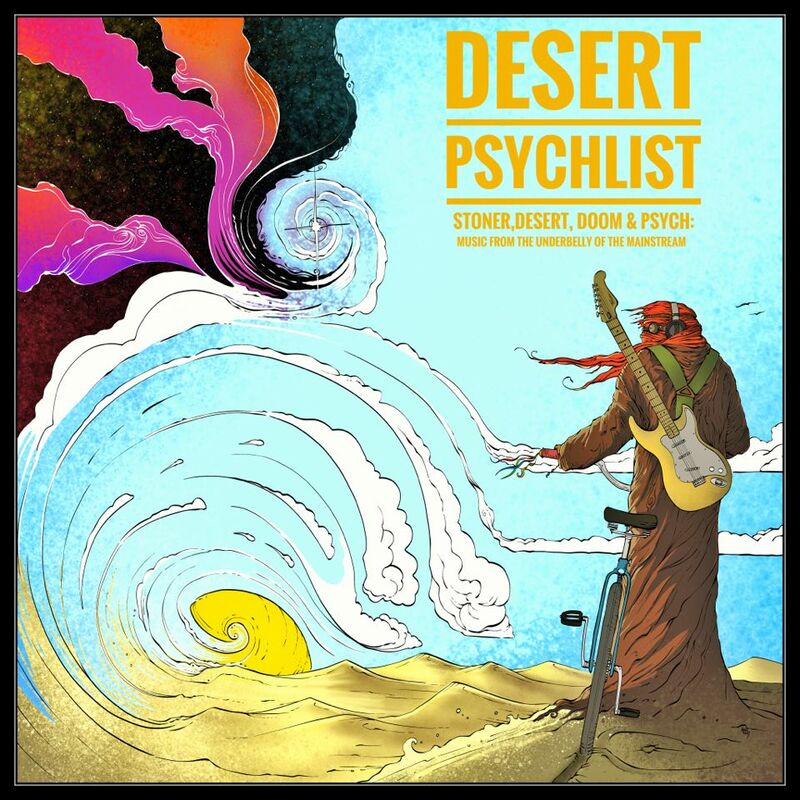 There is nothing wrong with a little pop sensibility and an ear for a good tune in rock music as long as the music is delivered with passion and conviction, which is why when Greek stonernauts Skuma asked Desert Psychlist if we would be kind enough to review their latest release we jumped at the chance. 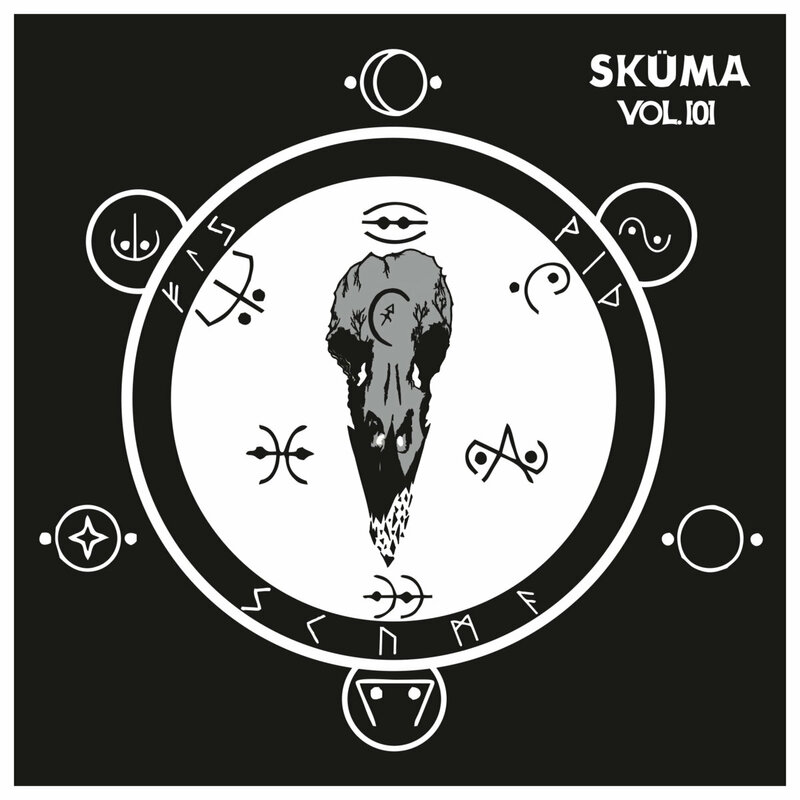 Let's get things straight though, when we say pop sensibility we are in no way saying Skuma are a "pop" band, far from it, it is just the fact that although the band have riffs and rhythms to spare they also have melodies and arrangements that could very easily see them crossing over into rocks mainstream. The band, have recently released their first full album "Vol." so give it a listen and let's see if they are too commercial for the underground or a tad too heavy for the mainstream. Grunge loud, quiet, loud aesthetics and thick stoner/desert fuzz appear in abundance throughout "Vol." but then so do things like melody, harmony and song structure. Skuma cleverly combine all these elements, as well as a few that you might otherwise expect coming from artists working in the pop and indie rock fields, to create a quite unique blend of crunching underground rock and easy on the ear groove. 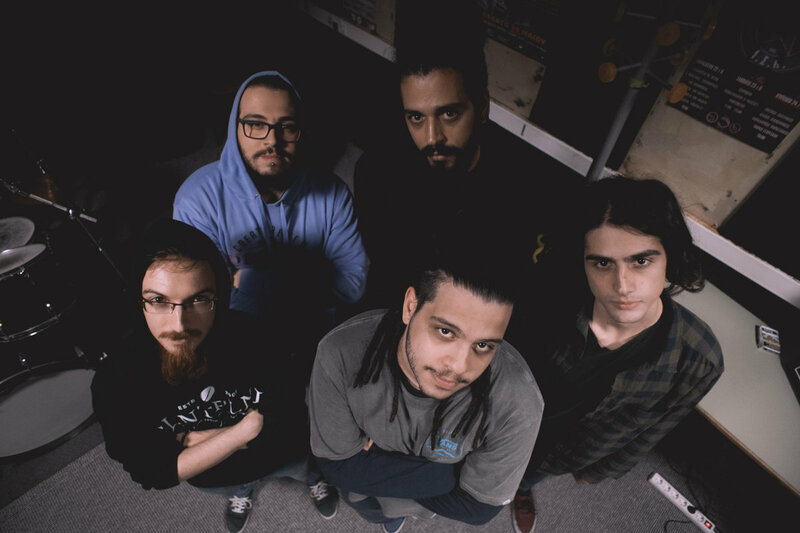 Skuma straddle that middle ground between commercial mainstream rock and that of the more raucous underground variety but don't dismiss them for their pop sensibilities these guys know their way around a good riff! . From the self titled opener "Skuma" through to closing track "Null" the listener is treated to a non-stop tsunami of short, sharp and delightful groove that utilises every aspect of rock's rich tapestry yet never once sounds contrived or played by the numbers. Oh the power of the riff!